This badge was issued to Kevin Brayan Luna Figueroa on 10 Sep 2015. 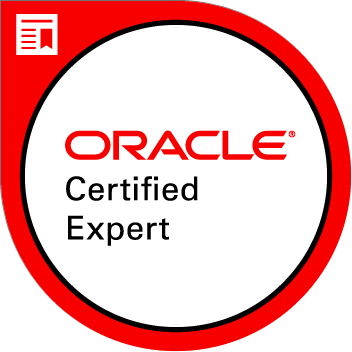 An Oracle Certified Expert, Java EE 6 Web Component Developer has demonstrated the ability to create, implement and deploy web applications using Java technology components and the Java EE Platform. Candidates also understand servlets, JSP, asynchronous web applications, and the role of security in different authentication models.